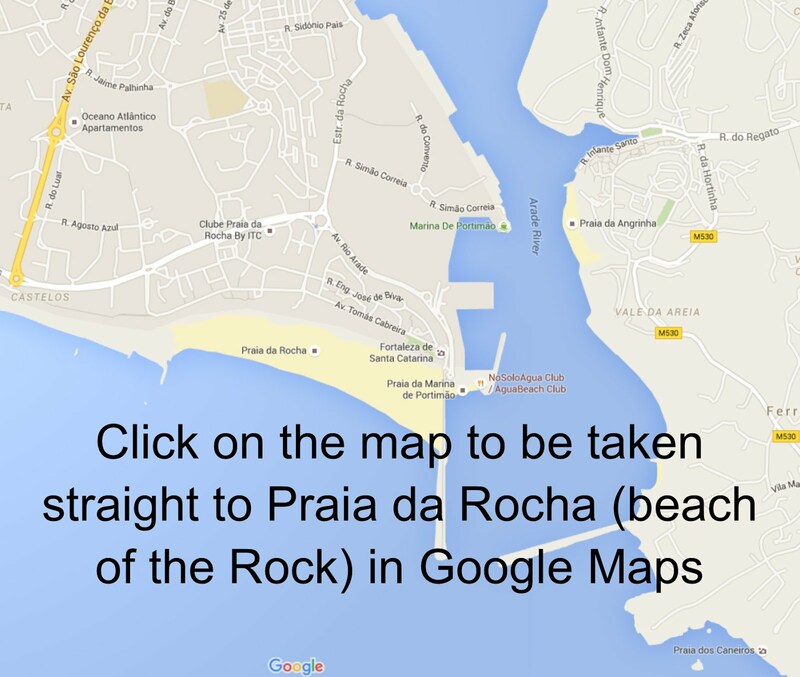 It's a few steps from our apartment to the best soft sandy white beach area in Portugal at Praia da Rocha (beach of the rock). 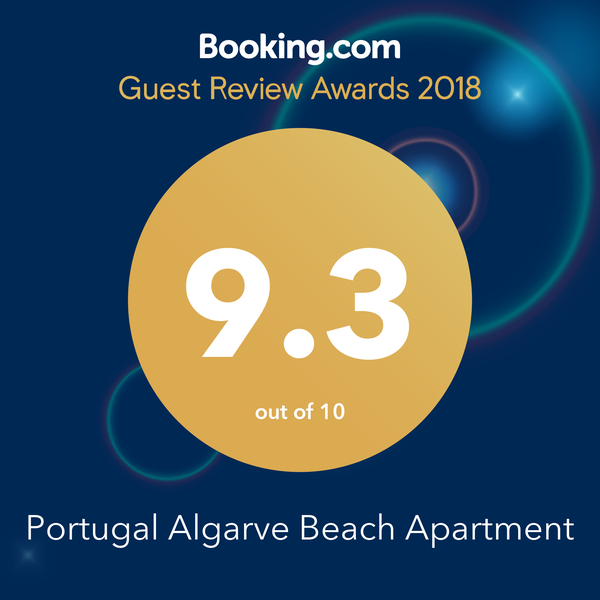 We own two apartments - one on the second floor of Verandas da Rocha which has sweeping sea views, even from the kitchen, and it's location is in the prime restaurant and bar area of the beachfront. The other is on the 9th floor of the apartment building Acropole, just behind and to the side of Verandas da Rocha, also with a sea view and newly refurnished. Click on the page tab above for Acropole for information on the second apartment. All the photos below relate to Verandas da Rocha. Sweeping sea views from the verandah and inside the Apartment Varandas da Rocha. We came to Praia da Rocha and Ibiza for my 60th birthday. Praia da Rocha was the best by far! We all loved the beaches, the busy beachfront bars and restaurants and walks with the most awesome views. It's April 2017 and apartment co-owner Dave is enjoying an owner's renovation week in Praia da Rocha. Renovations include a glass shower door, moving the fridge and microwave to improve kitchen counter space and build in a broom cupboard. 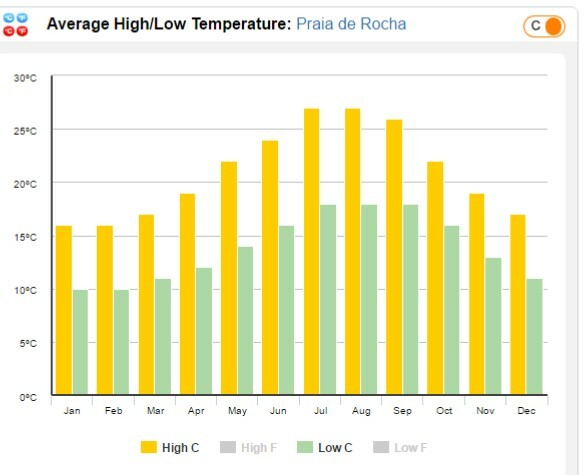 The weather this month of the year is absolutely stunning - temperatures by day of about 25 c and nicely cooler by night. T-shirt and beach weather with a long sleeve top by night.. although all the restaurants are cosy and warm so you could live in casual short-sleeves. Photo from the beakwater showing our apartment block in the centre.